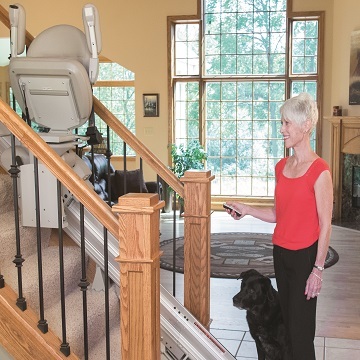 Stair lifts are the perfect solution to your home accessibility challenges. Mobility & More carries a wide variety of residential stair lifts in Massachusetts, New Hampshire & Maine to accommodate virtually any situation. As New England’s leading distributor of Bruno stair lifts, Mobility & More is proud to offer a complete line of the finest residential stairway lifts and wheelchair lifts & elevators. Our battery-powered stairlifts will operate even during a power failure. 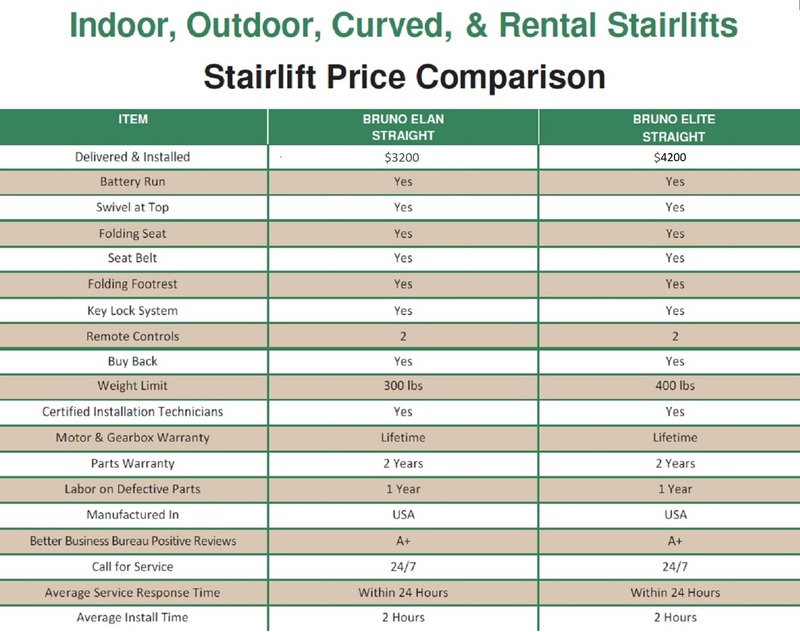 Please click our links below for more info, then contact us to schedule your installation of a stair lift in Mass, a stair lift in NH or a stair lift in Maine. Mobility and More provides installation of indoor straight and custom-curved rail stair lifts in Mass, NH & Maine. We also install outdoor stair lifts, residential elevators, and both straight and curved vertical platform lifts. Whether you are in Mass, NH or Maine call us or click here for a free quote. Mobility & More is committed to excellence and to improving the quality of your life!